What is it? (Not only) a kind of remote control of Scope BCModular patches, via a VST plugin or Max4Live device. Please look at Will's ScopeSync site for more information. 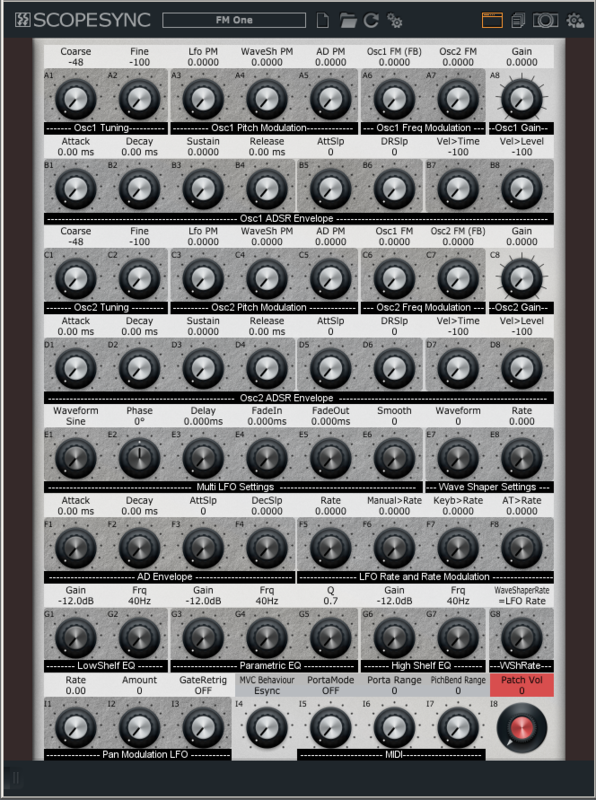 FM One (simple FM patch), 16 Gains (gain automation), Wavebank Synth, and some others.